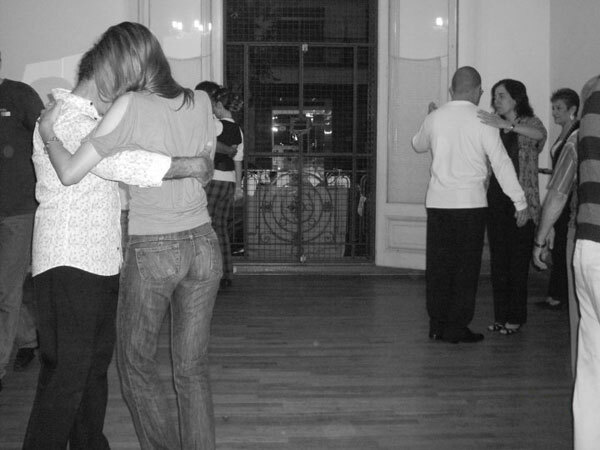 Tango classes in Buenos Aires City, Argentina. 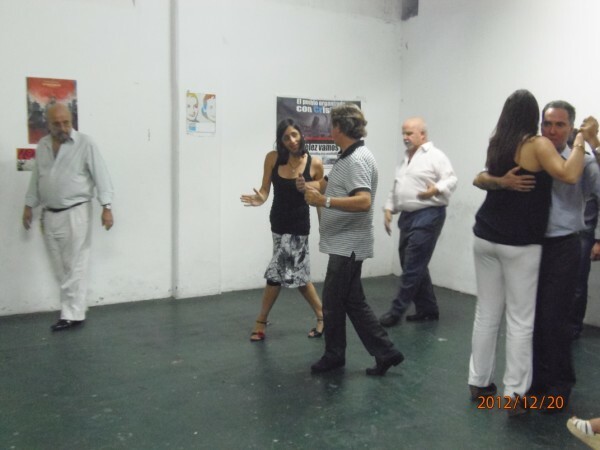 Group and Private Tango Lessons for foreigners and tourists in Buenos Aires City. We work deeply into the mechanics and dynamics of movements, exercises needed to interpret and execute the main resources used in the Tango. If you know not dance and want to take the first hugs. If you dance and you want conceptual and technical training. 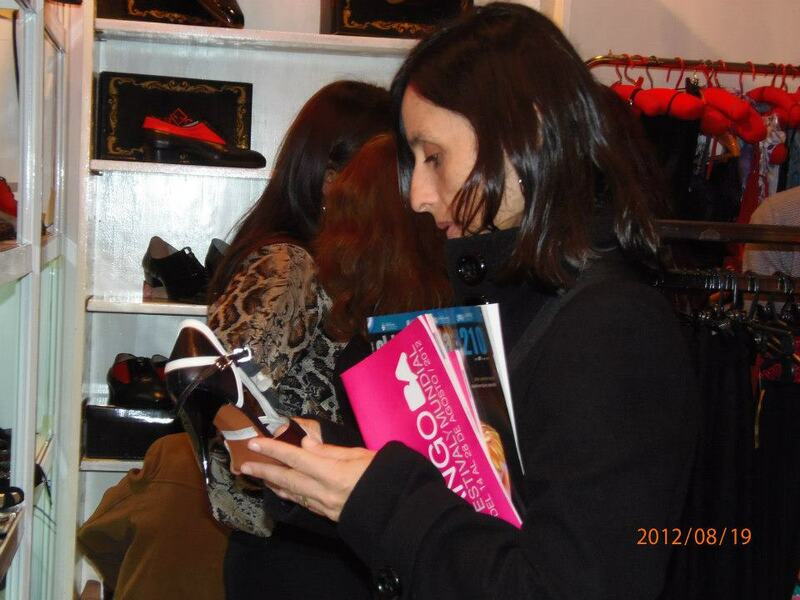 If you still do not dare to dance in a Buenos Aires milonga (You'll learn the codes). Women who want to learn to teach or to experience the role of the leader in the dance of tango. Conceptual technical coaching for tango’s workers. ¿Are you a tango’s teacher? ¿Have you not trained for a long time? Come to study conceptual technical coaching!! "Dancing always expresses the freedom of our bodies. Dancing the Tango contained in that embrace, makes our bodies and spirits to achieve freedom interminable 3 minutes. 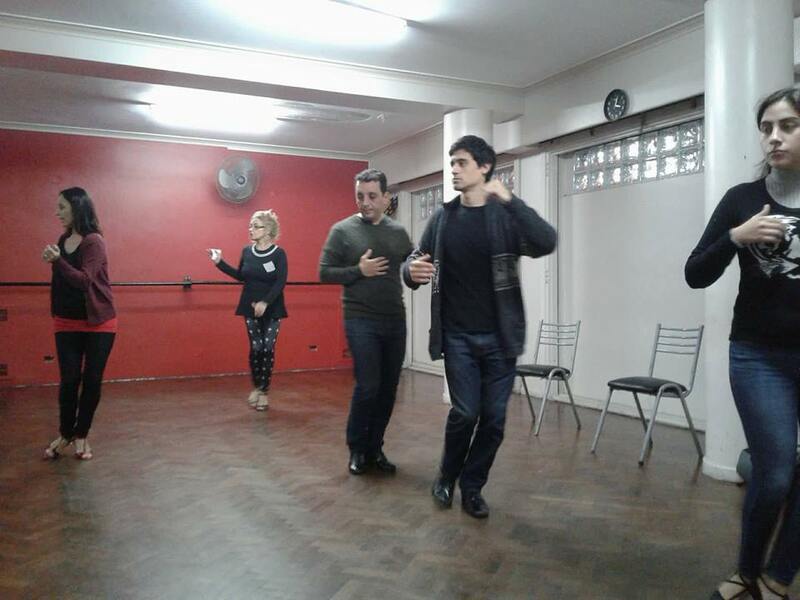 While an orchestra sound and a couple embrace at the sound of it, the Tango will be alive..."
Group and Private Tango Lessons in Buenos Aires. We work the interaction among members of the Tango class. Opportunity to deepen learning according to the needs of each partner. 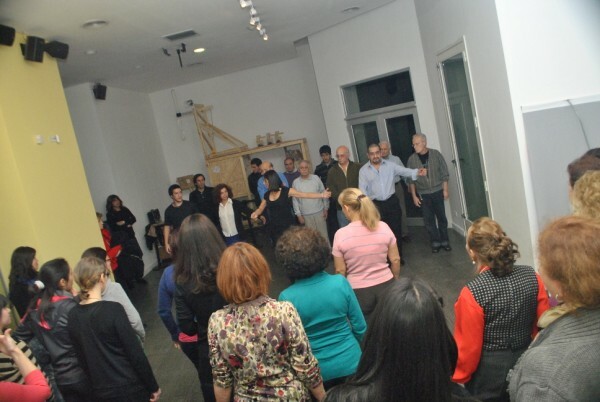 Technical Classes: We work deeply into the mechanics and dynamics of movements, exercises needed to interpret and execute the main resources used in the Tango. - Embrace: distances and styles. - Musicality: rhythm - musical performance. - Improvisation: approach from different places. At the beginning and the end will work with the awareness of body recognition. 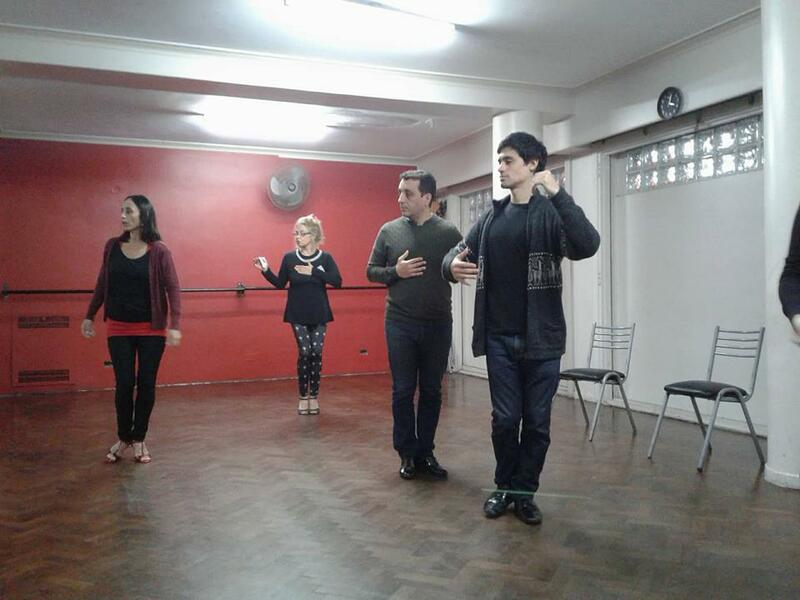 Group and Private Tango Lessons in Buenos Aires. We work the interaction among members of the Tango class. 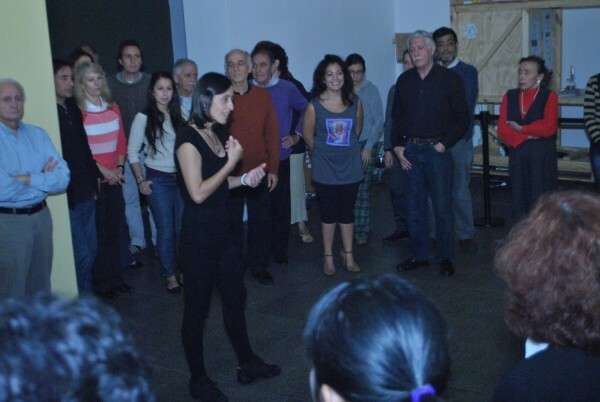 In his practice, through the close embrace, teaches you key concepts so you can dance in the milongas of Buenos Aires. 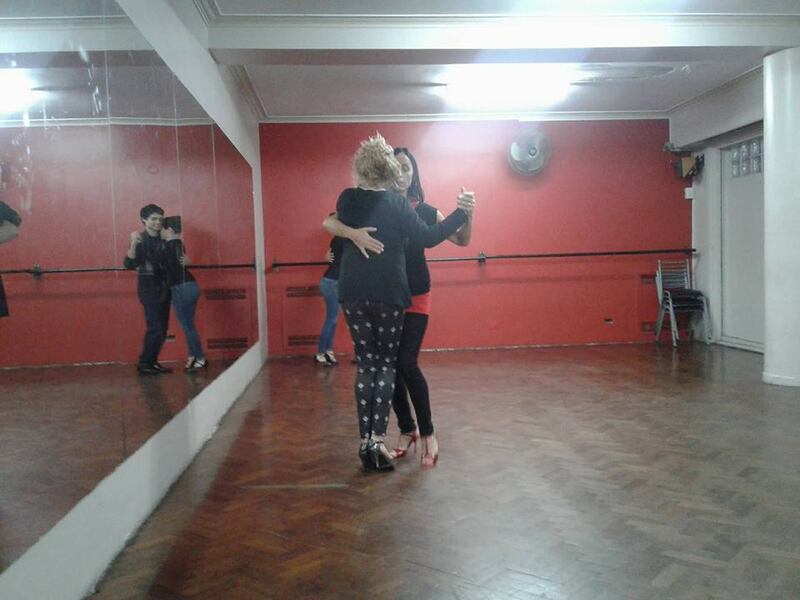 If you are visiting Buenos Aires and want to learn or improve their tango, we offer tango lessons for foreigners and tourists in Buenos Aires. 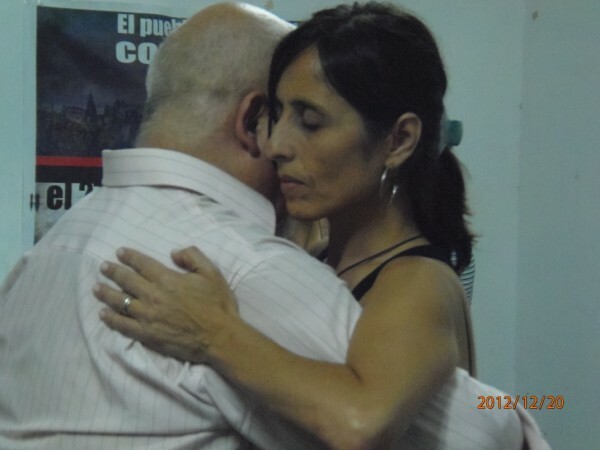 Tango classes and lessons in Buenos Aires City: San Telmo, Palermo, Almagro and Villa Crespo, Buenos Aires, Argentina. 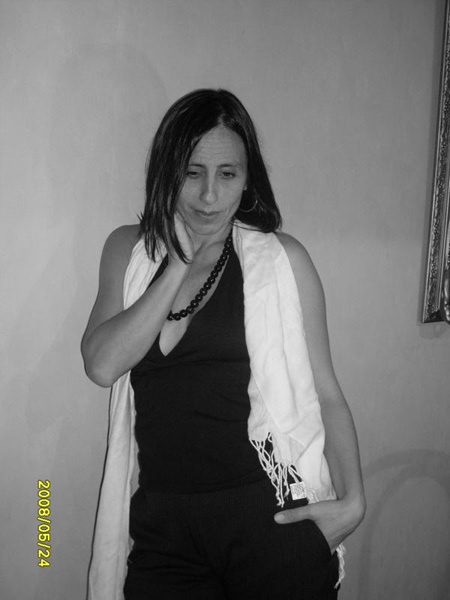 Marcela Lavorato - Tango Instructor. - Instructor Tango Dancing - University of the Tango. Directors: Rodolfo and Gloria Dinzel. - Course applied to dancing. - Advanced Course for advanced students. School of Tango. Prof: Aldo Mendez. - Course Eutonia Expression in Dance. - Seminar "Women in the print of Tango." Conducted by: Jorge Götling Journalist. - Analysis of the Tango. Teacher: Ana Sebastián. - Milonga Workshop. Professor: Walter Oringer. - Tango Workshop. Teacher: Carlos Rivarola. - Tango Workshop of style. Teachers: Blas and Graciela Lopez. - Dance Workshop "Women in the couple of tango." 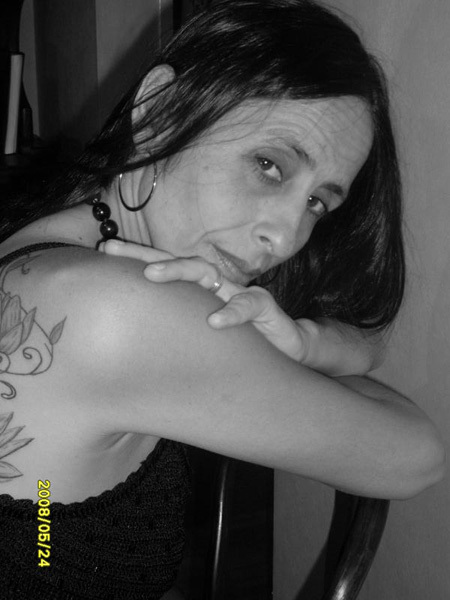 Teacher: Olga Bessio. - Master Class "Canyengue Tango." Teacher: Marta Anton and Manolo. - Dynamic Class of Tango for Teaching in Schools of Special Education. Teacher: Angela Mauvecin. - Class Advanced Level. Conducted by: Juan Carlos Copes. - 2016 Traspie Milonga Training with Aldo Mendez and Renata Alberti. 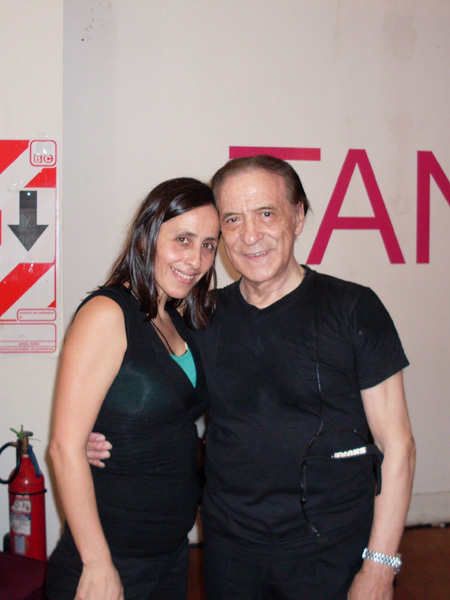 - Seminar "Tango Musical Basics" master: Alejandro Martino. 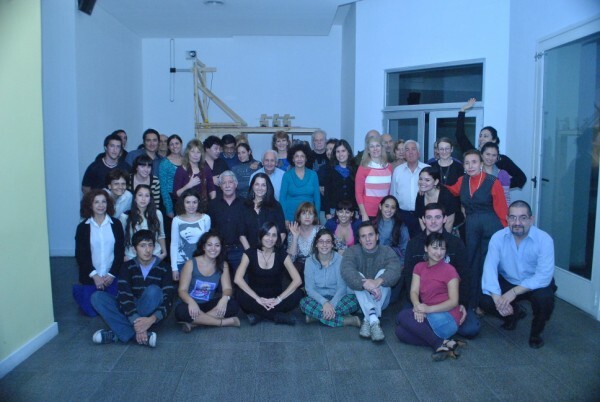 Director School of Music of Avellaneda. - Tango Dance Classes for Children in "Llames Ursula de la Puente" school. - Tango Lessons for Youth. Tango Project. (Government of the City). 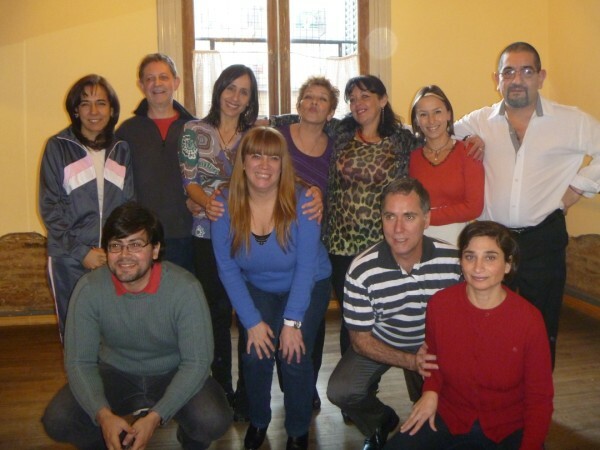 - Tango classes at the San Martin School for the blind people. - Tango classes in "Hostel Pampa." - Tango classes in "Hostel Nomade." - Tango classes in "Lynns Boutique Hostel." - Lectures in "Ideal Candy." - "Bar El Pino" - Milonguero Tango style. - Tango School "Life and Secrets of Tango." Lounge Tango Style - Public Exhibitions. 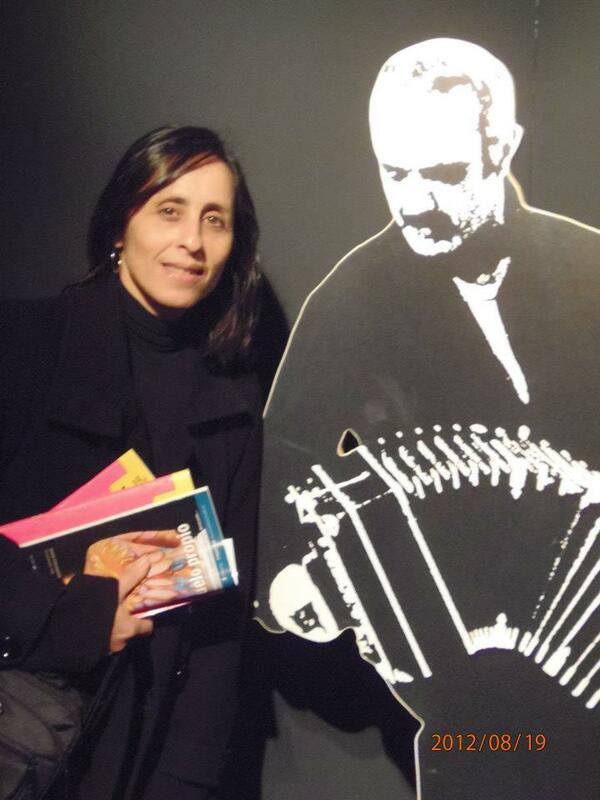 - Tango Exhibition at the Embassy of the Republic of Paraguay. - Tango Exhibition at Puerto Madero. - Tango Exhibition at "Hostel Boutique lynns. - Tango Exhibition at "Quintino Bar." - Tango Exhibition at "Salon Mediterranean." 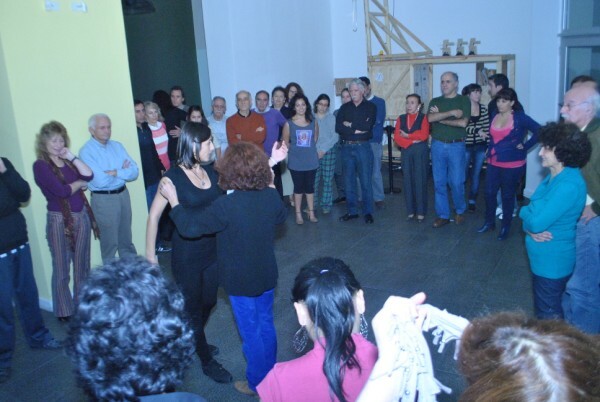 - Tango Exhibition with Malajunta group in "Montserrat." - Tango Exhibition at Private Events. and are encouraged to experience the mysterious encounter with the tango. "Especially: PATRICIA VIEYRA AND ANA LAVORATO"
"Tango dancers: CARLOS GUADALUPE: Por haberme dado los primeros abrazos tangueros, por sus charlas y por su don de buena gente, mi emocion cuando escucho "Gallo Ciego" y "A Evaristo Carriego" GRACIAS MOROCHO!!!" If you know not dance and want to take the first hugs. If you dance and you want conceptual and technical training. 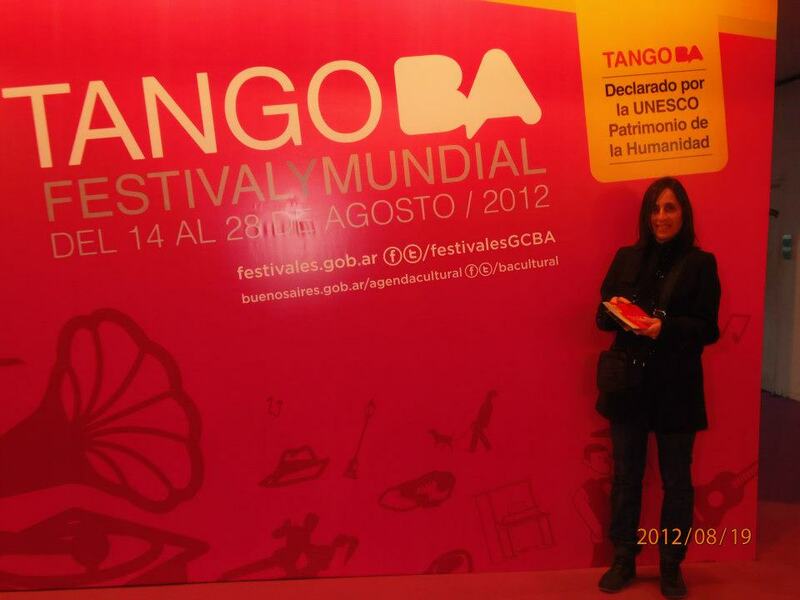 If you still do not dare to dance in a Buenos Aires milonga (You'll learn the codes). Work mode: a program designed for every need (Private and semi-private classes). 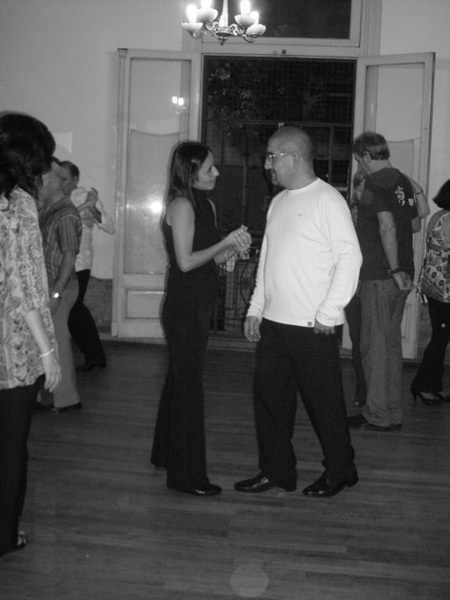 © 2007/2019 La Morochia Tango - Tango Classes Tango Lessons in Buenos Aires, Argentina.